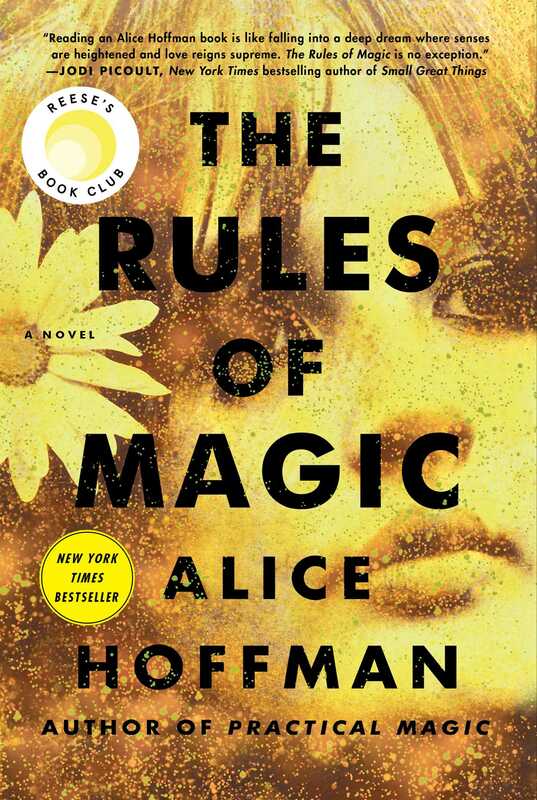 If you’ve seen the film Practical Magic and always wanted to know more about the Owens women, perhaps consider checking out the book, especially since the author, Alice Hoffman just released a prequel, The Rules of Magic, about the aunts learning magic in the 1960’s that provides more details about the Owens family history. 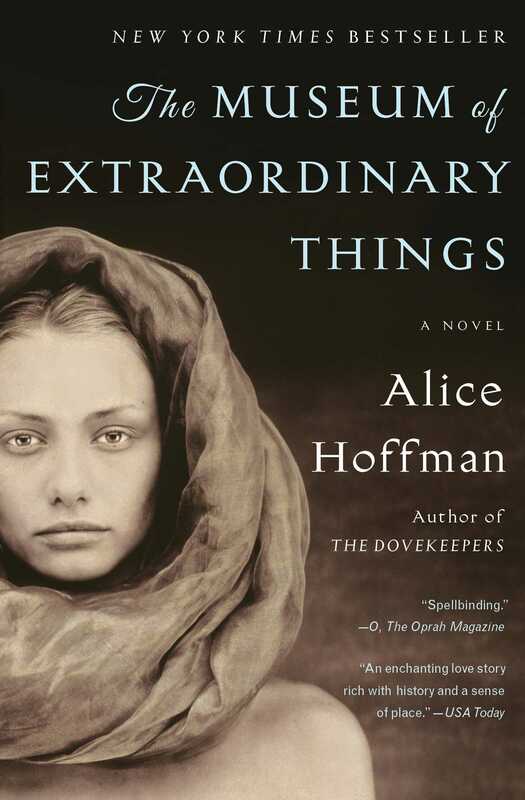 So if you’d like to read Hoffman’s latest tale, why not read or revisit a classic? If you want a more detailed look into the lives of Sally and Gillian Owens or just want a magical tale just in time for the Halloween season, definitely request a copy of Practical Magic. The setting, especially the Owens family house, with its thick vines crawling up the window, the ever-present smell of cherrywood, and the many black cats that live with them in the house. This is a world Sally and Gillian try to escape only to find themselves reeled back to. While Practical Magic obviously involves a lot of hometown witchcraft, the main theme of the story is family. Underneath the Owens women’s dark and mysterious exterior is love. 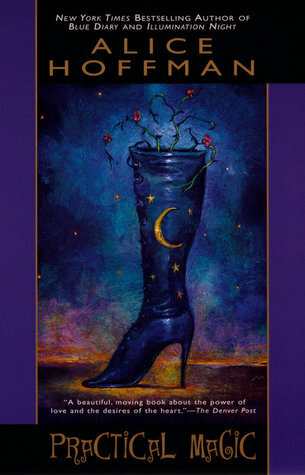 If you’re looking for a more adult book about magic and witches that is definitely not a children’s book, Practical Magic may be the book for you. While only just published, this story predates Practical Magic‘s timeline. It is about the aunts and their brother growing up in both New York. Susana, their mother, sets down explicit rules for them to follow, but because of those rules, the magic that runs deep in their family will only call to them stronger. Only when they realize who they are do they realize they want to break free from their family’s curse. 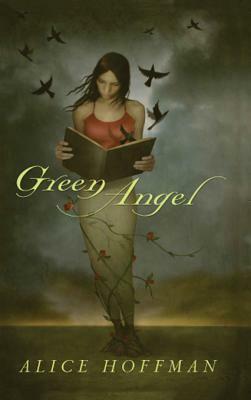 Green Angel is a novella about a girl who loses everything in a fire, her home, her garden, and her family. She is devastated and doesn’t know how to go on when her whole world is in ashes. In order not to feel so lost, she becomes a new person, cutting her hair and tattooing dark roses onto her skin. Only after experience love and kindness again will she learn to heal. This novel explores the life of Coralie Sardie, daughter of the owner of a freak show in New York City in the early 1900’s. One night she meets a photographer who took pictures of the devastating Triangle Shirtwaist Factory disaster then becomes consumed by a mystery involving a missing involving the disappearance of a young woman.